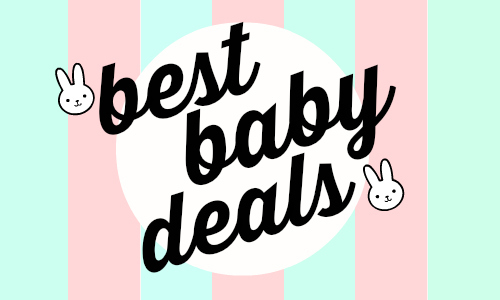 Home > Baby Deals > Baby Deals: Deals on Diapers, Wipes & Food! Baby Deals: Deals on Diapers, Wipes & Food! Here are the Top Baby Deals this week! Grab several deals on diapers for $4 or less. For expectant moms: Don’t forget that you can also create an Amazon Baby Registry right now and be entered to win an Amazon gift card! Plus you will get 10% off your entire order to help you complete your Registry closer to your due date. If you see any deals that I might have missed, feel free to leave a comment below to share.